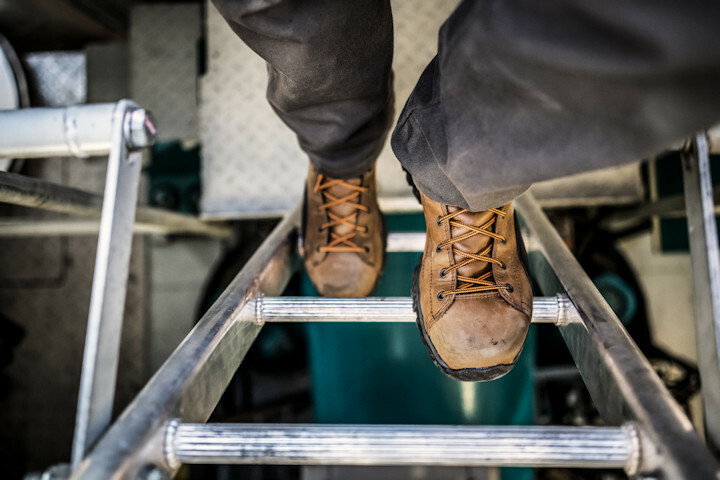 We are so excited to announce that once again we have partnered with Danner to give away THREE pairs of Stronghold work boots. To enter, simply reply to this thread with your response to the following question. What is your biggest work challenge right now? On October 12, 2018 we will do a random drawing to select the winners. The winners will have 10 days to message me with shipping information (following the announcement) or another random winner will be selected. Added Note: Responses to this thread should be limited to entering the giveaway by responding to the posted question. 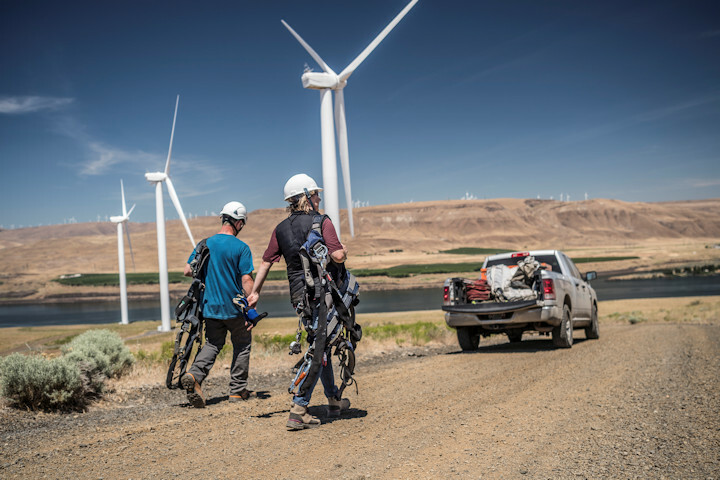 Born from logging and exploration, Danner is a Pacific Northwest original. 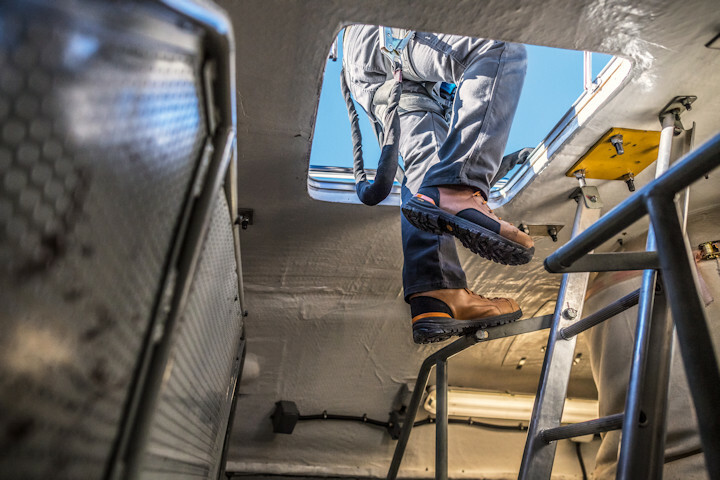 Every boot is handmade to hold up in unforgiving conditions and live up to our unyielding standards. 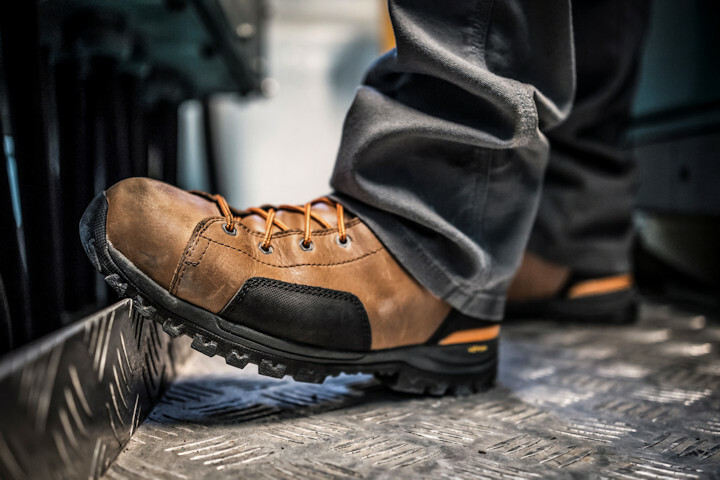 The Stronghold work boot is what happens when more than 85 years of legendary quality, durability, and heritage runs into modern construction, technology, and materials. Available in both men’s and women’s, you get tomorrow’s classic today. At every point, the Stronghold is designed to be durable. 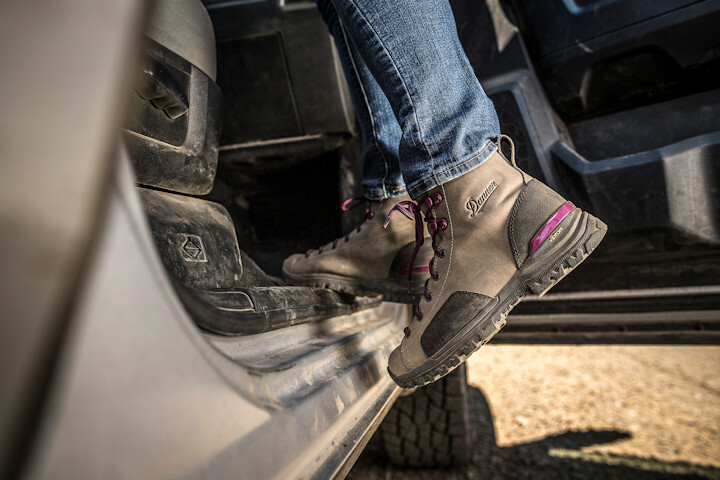 A seamless single piece of full grain leather makes for a waterproof, hard-to-tear upper and PU coated leather panels in high-wear areas serve to double up your defenses. Being a one-man-show on a 3 story build. Too much work. Trying to keep everyone happy. Having adequate support as we get older...I look for shoes and boots that have a good arch and ease of getting them on. And off. Other trades not following thru with what they tell the GC is wrecking havoc on my scheduling. Finding simple solutions for my customers complex requests ! Dealing with the rainy weather we have had since springtime. So far behind in scheduling work. "What is your biggest work challenge right now?" Juggling my schedule to accomadate all the work that's piling up. Summer has passed me by, been juggling 2 or 3 jobs at a time. Being a one man show everything is on my shoulders I'm used to it and thrive on being busy and welcome the challenge. But I'd like to have a small break. Right now... Estimating large jobs has become difficult, I love the quotes I can write up in a couple minutes, these larger jobs are taking days to estimate. Serves me right for "doing it all" and not specializing. My biggest challenge right now is finishing all of my outdoor jobs before winter sets in. Without a doubt, it has to be keeping up with all the work. It seems that the faster I go the behinder I get. For me it is trying to keep up with the work especially being shorthanded with winter time approaching. It's gotten so tight, I can't afford any days off for weather from now till the end of the year, so having to figure out which job to work on according to what the weather is doing. My biggest challenge is keeping from smacking multimillionaire potential customers who say they can't afford me. Finding anyone who is interested in working. I pay above average wages and am very accommodating of schedule. Yet finding any truly skilled help that is also responsible and motivated is difficult at best. Even subs are terrible about returning phone calls and bids once they have looked at the job. It's not like I'm asking for the impossible ; just turn in a bid and the job is probably yours! But that's the area wide complaint where I am living. Trying to get all the labor done and schedule new jobs and do the book keeping. Finding good employees. Seems everybody wants to work until it's time to work.